Eat alone? Bulk buy Bacon? 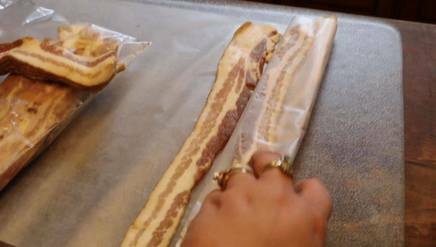 No need to defrost the whole pack -- just follow this quick tip.